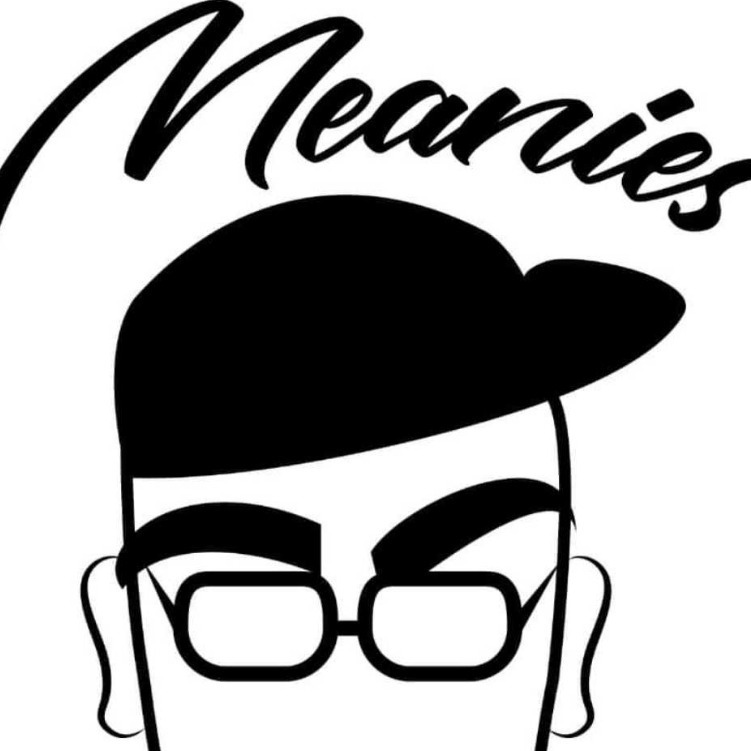 Meanies wienies is a classic east coast hot dog cart. Fully equipped to cater your kids birthday parties, grand openings, open houses or any other special event. We serve all beef hot dogs and also have vegan dogs upon request!